Need maintenance services for your lawn? Turn to Clean Cuts And More. We offer full-service residential, commercial, and industrial lawn care services to customers in St. Louis City, St. Louis County, North County, West County, and St. Charles County, MO. 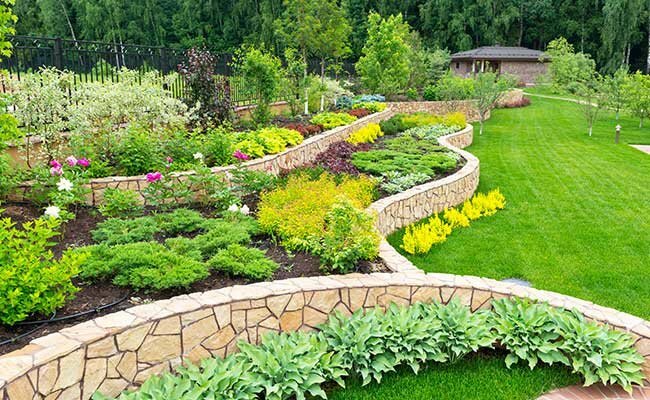 We have landscaping specialists who are licensed in lawn turf and ornamental fertilization as well as pesticide and herbicide applications. Read on to learn more about who we are and what we do. Three of our staff members hold the Master Gardener Certification. This is achieved through classroom instruction, testing through the University of Missouri, experience, and volunteer service to the community. This horticultural education and knowledge help us continue to provide top-quality lawn care service and help us achieve the desired effects for our customer’s lawn and landscaping. Whether you need lawn aeration for spring or fall or weekly mowing and trimming, we’re here to help. All you need to do is give us a call, and we'll take care of the rest. We take great pride in our customer service and satisfaction and remain available seven days a week to offer expertise and service for all of your lawn maintenance needs. In the meantime, feel free to take a look around our site to learn more about our residential and commercial lawn care services. If you have any questions or concerns, please don’t hesitate to contact us at any time. We look forward to hearing from you soon.